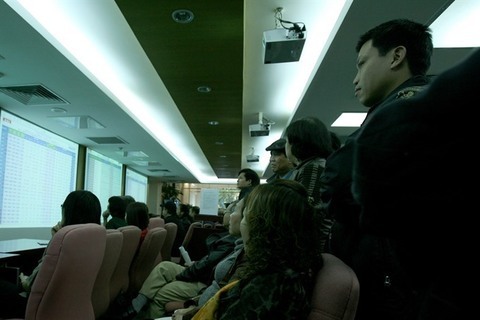 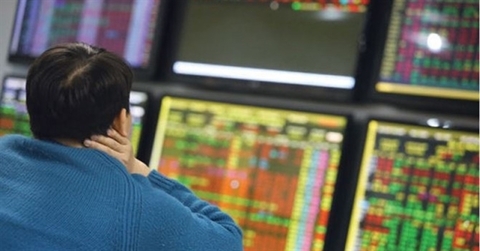 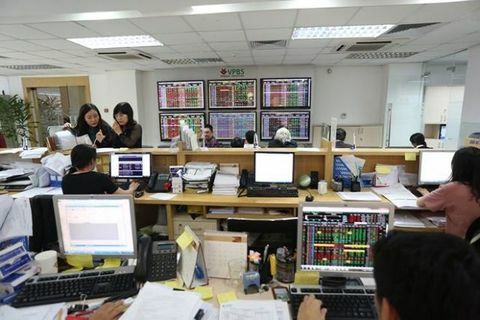 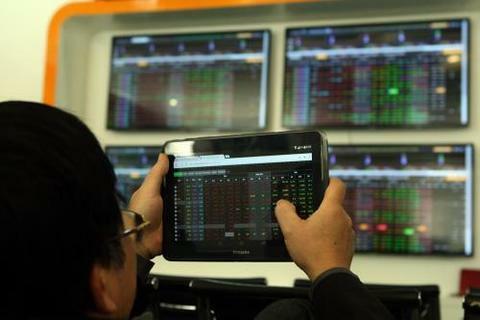 On February 01, 2019, the Hochiminh Stock Exchange issued Decision No.37/QD-SGDHCM to put the stock of Quoc Cuong Gia Lai Joint Stock Company (stock code: QCG) into warning status as from February 15, 2019. 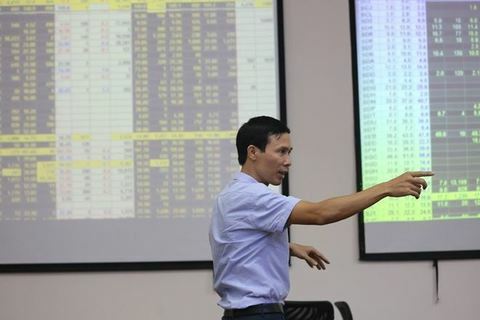 Reason: Quoc Cuong Gia Lai Joint Stock Company violated the disclosure obligations in accordance with Clause 1.h and 1.i, Article 9 of Circular 155/2015/TT-BTC dated 10/06/2015 by the Ministry of Finance. 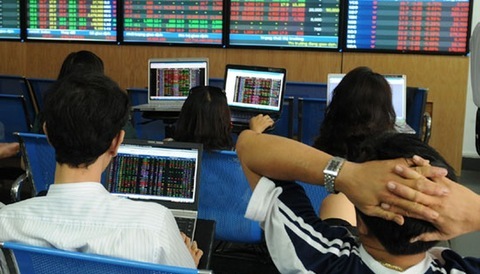 This is the case of warned securities, regulated at Point f, Clause 1.1, Article 22 of the Listing Regulations on the Hochiminh Stock Exchange attached to Decision 85/QD-SGDHCM dated 03/19/2018.